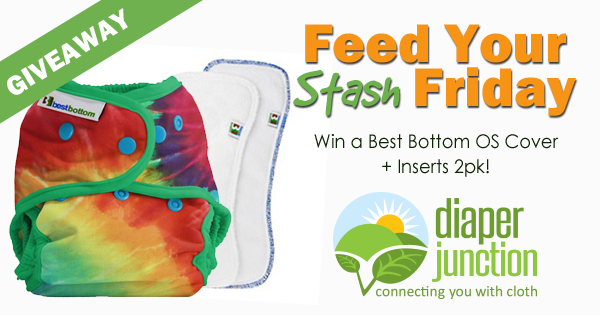 Win a Best Bottom Diapers Cover & 2 Inserts! NEW FYSF Giveaway featuring Best Bottom Diapers! Thank you diaper junction for this adorable giveaway ?? Thank you for the chance we love diaper junction.